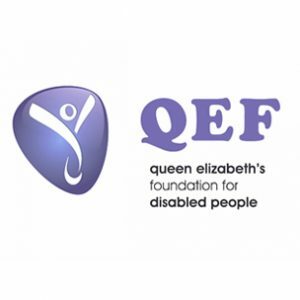 The launch of the Government’s Disability and Health Employment Strategy (DHES) was greeted with dismay and disbelief by national disability charity and specialist employment training provider Queen Elizabeth’s Foundation for Disabled People (QEF), because it fails to address the needs of some of the most vulnerable people in our society. The DHES paints a bleak picture for disabled people requiring specialist assistance to enter the workplace. 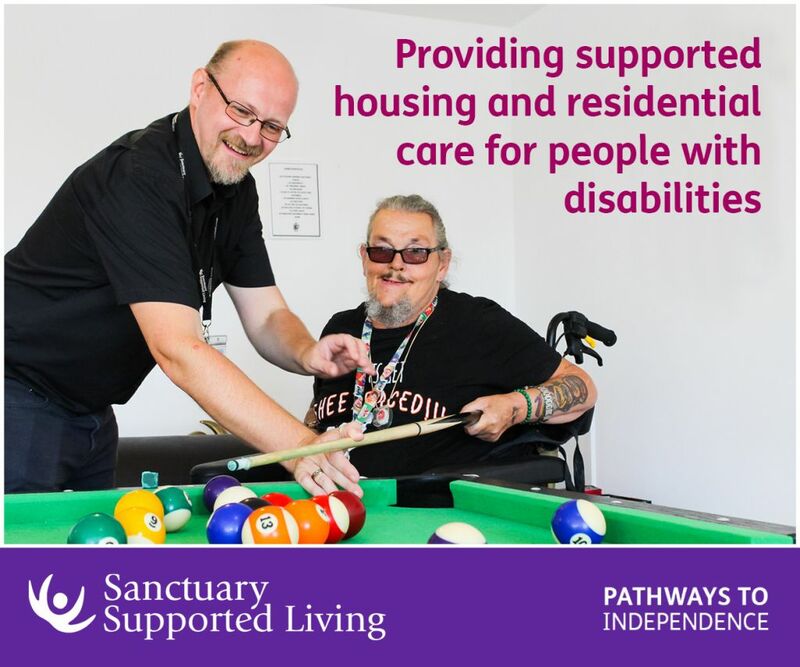 To date, those with significant barriers have been able to access intensive, specialist training delivering practical skills and personal support, and this is now in question. Despite the success rate of specialist providers like QEF being far in excess of the government’s work programme, the DHES gives no clear commitment to their continuity. Whilst the strategy refers to such services, the clear emphasis is on getting those closest to the job market into work at the expense of those disabled people with the most significant challenges. “There are a number of disturbing elements to the DHES. Whilst we know that tough economic times mean tough choices, the failure to commit to supporting those most vulnerable with complex needs is a terrible indictment on our society. The focus on ‘place and train’ – a system designed to provide on the job training that may move people into work before being ready, which also fails to support those furthest from the job market. Support for those ‘volunteering for it’ – a suggestion which indicates a complete failure to recognise the isolation and barriers caused by complex mental and physical health problems. “Despite widespread evidence of the personal and economic benefits achieved by intensive employability training, the Government seems to be turning its back on those with greatest need. We hoped that the DHES would give reassurance about the value of specialist vocational training but it doesn’t. The future now looks very uncertain. 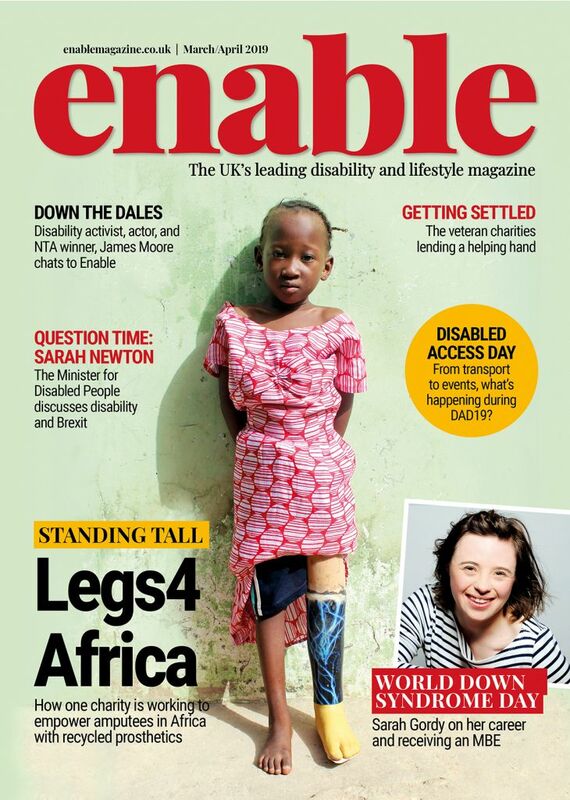 Be the first to comment on "Charity CEO expresses ‘dismay and disbelief’ at DWP’s Disability and Health Employment Strategy"